By Jean Young, VP, ISM. 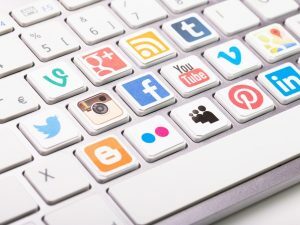 Ask many executives if the company has a private social community and the answer may be: “yes, our clients can login and check the status of orders” or “we have our own Facebook, Twitter, YouTube accounts”. Neither answer is correct. ISM Founder/President Barton Goldenberg says, “There is confusion as to the role of private social communities, particularly how they fit under the umbrella of Knowledge Communities. This webinar will clarify the confusion, fill in the holes, and provide guidance as to next steps.” ISM, which provides customer-centric business strategies and initiatives for global organizations, and Mzinga, a provider of enterprise social software solutions worldwide, will provide the “facts” and client examples of how private social communities improve internal collaboration, leverage institutional knowledge, and increase customer outreach and satisfaction. Set for Tuesday, November 12, from 1:00 p.m. to 2:00 p.m., EST, the webinar’s moderator is Barton Goldenberg and the presenters are two veterans of the social media arena: Kathy Barton, SVP of Digital Marketing/Social Media, ISM, and Mike Merriman, VP of Sales/Marketing, Mzinga. 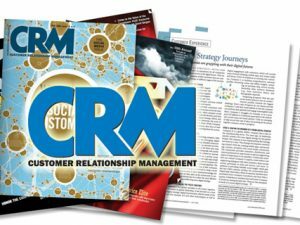 • Internal knowledge communities and how companies are using them to capture, enhance, share and retain knowledge about customers, projects, products and processes. 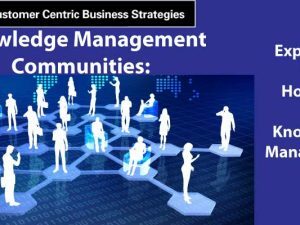 • External knowledge communities and how to leverage social media tools to deepen existing customer relationships, loyalty and engagement, and increase customer outreach and satisfaction. • The challenges associated with designing and delivering meaningful knowledge communities.